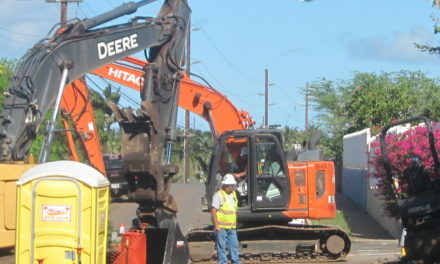 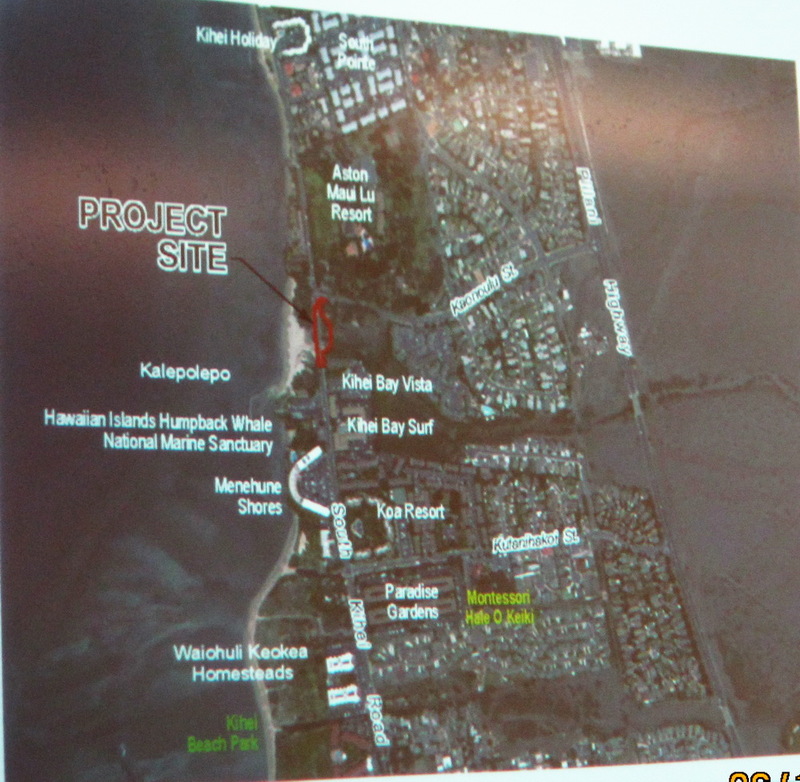 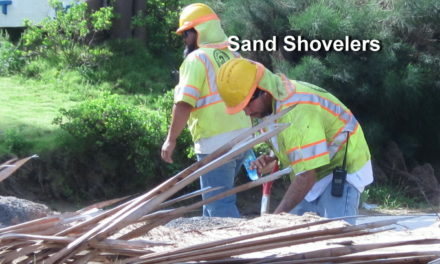 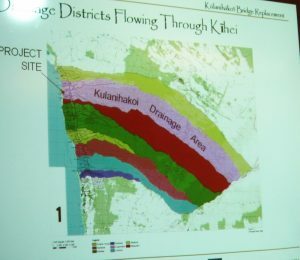 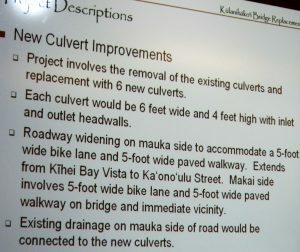 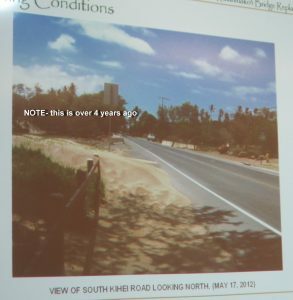 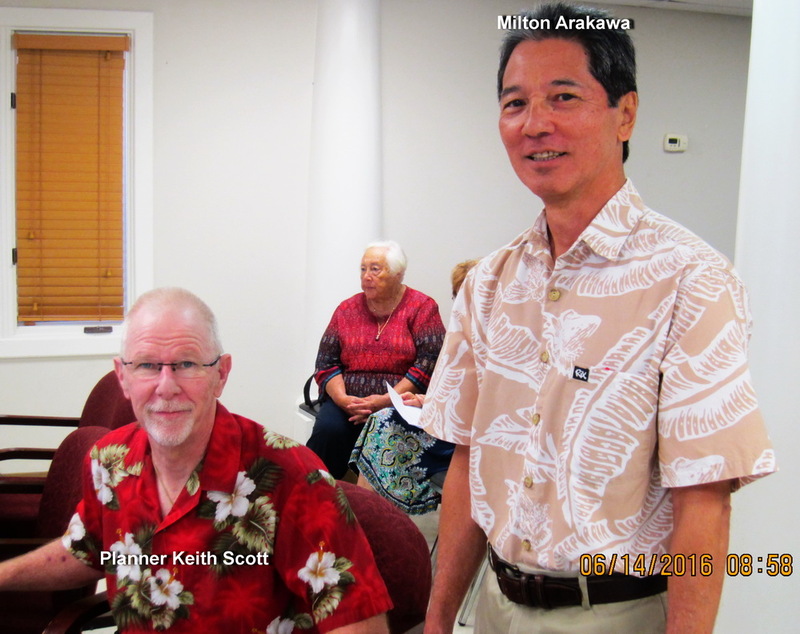 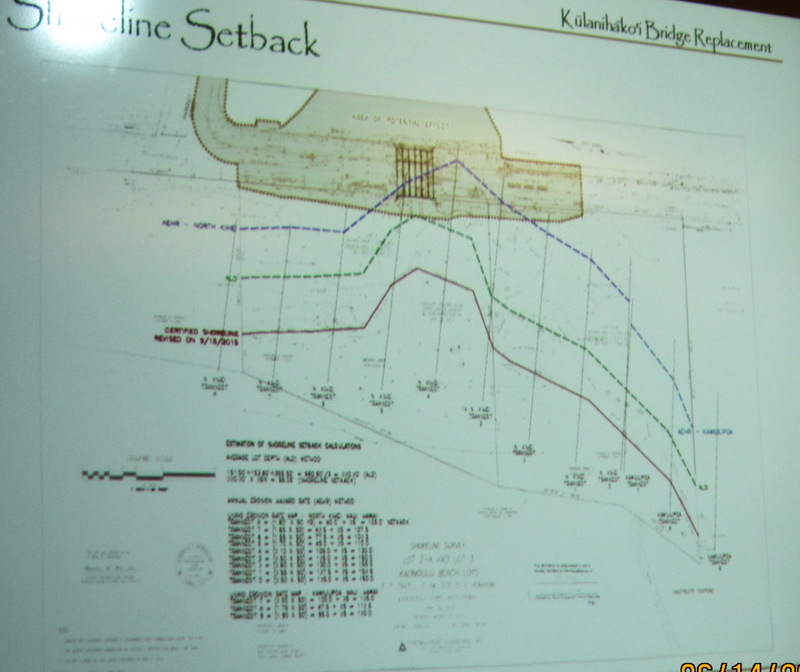 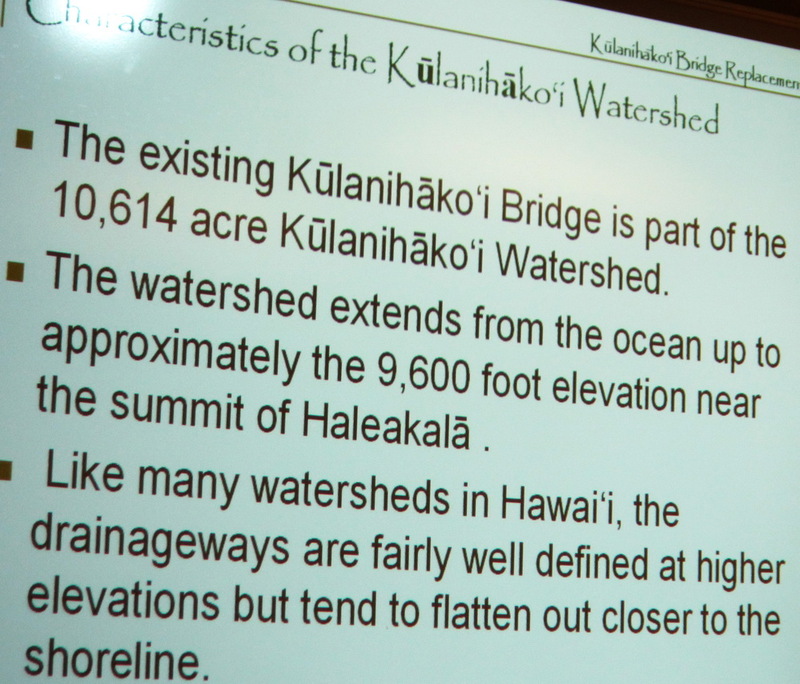 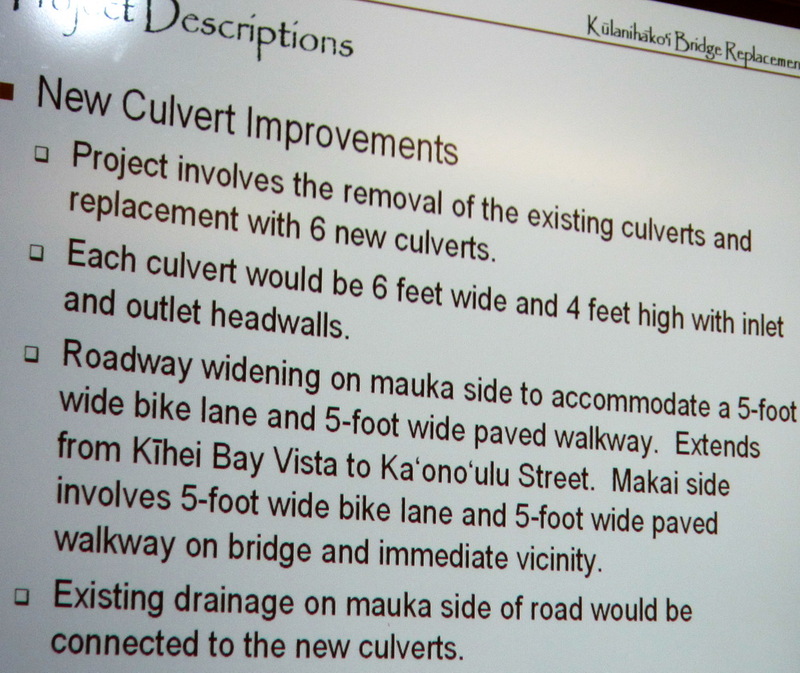 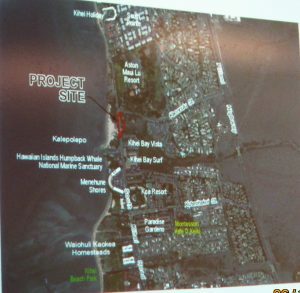 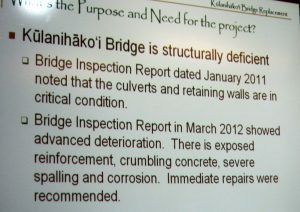 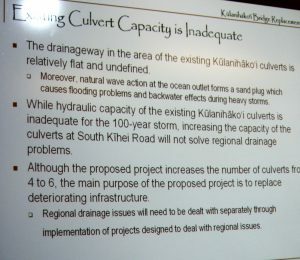 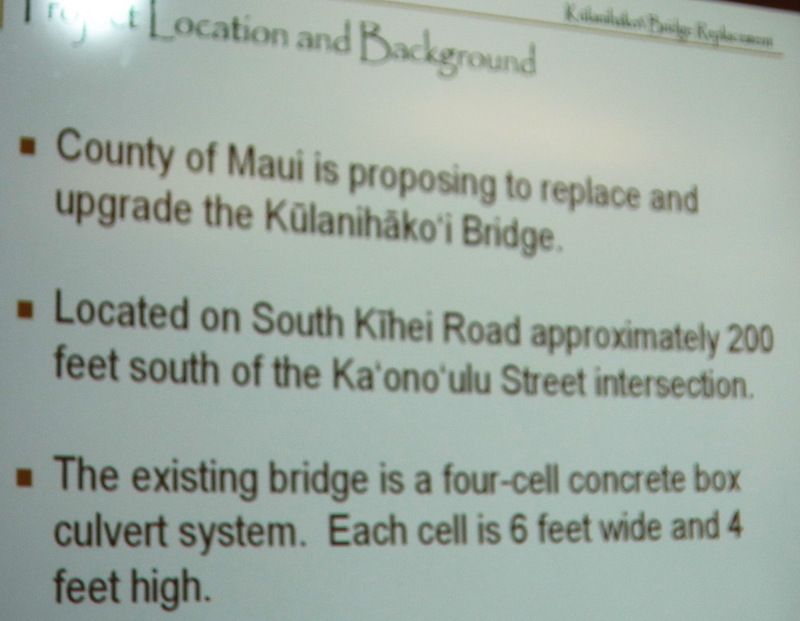 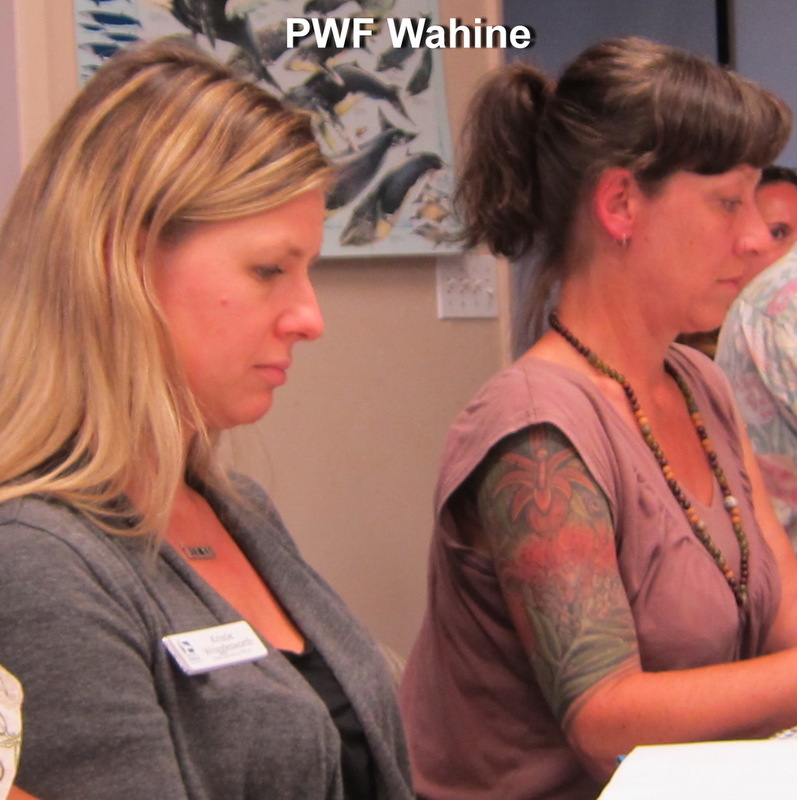 DPW Director David Goode Applies for SMA permit & Shoreline Setback for next phase of proposed construction of gulch crossing on South Kihei Road.south of Kaonoulu. 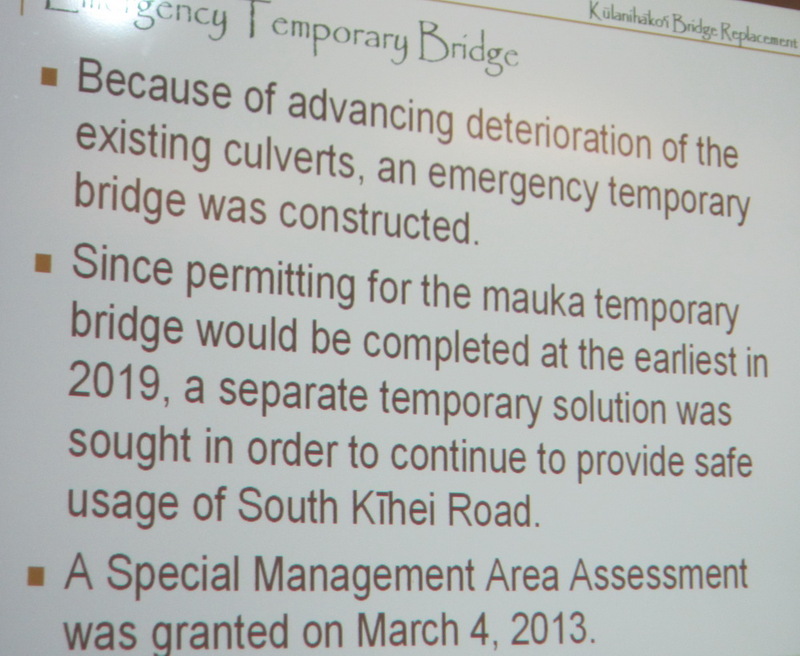 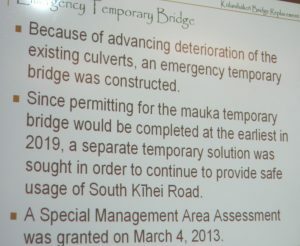 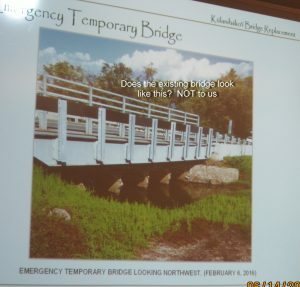 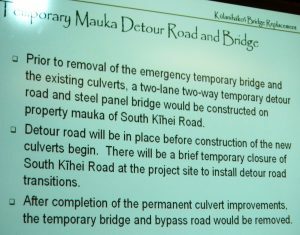 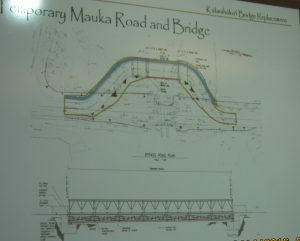 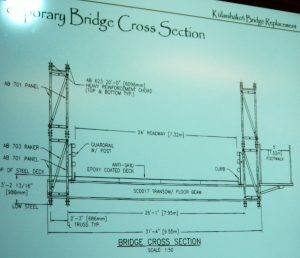 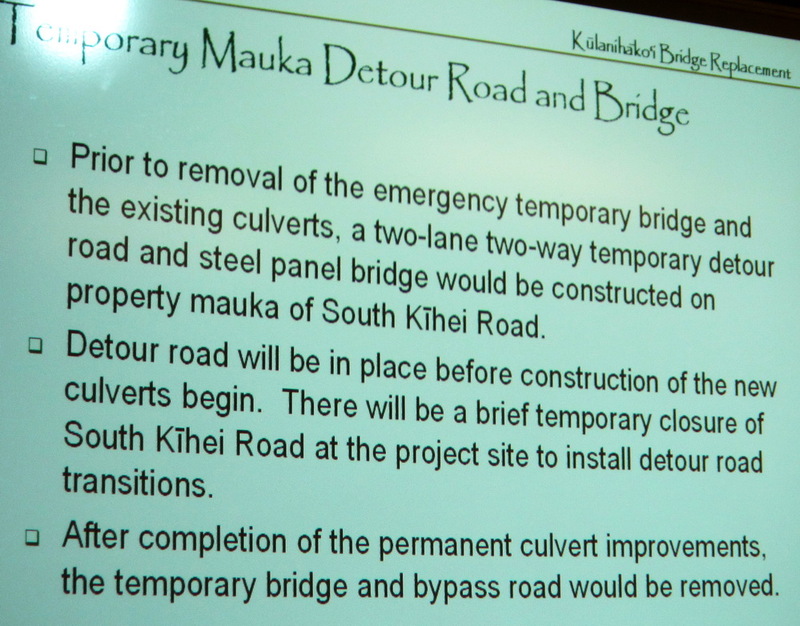 Now this phase will temporarily reroute SKR mauka, construct a 2ed temporary bridge- we have the first temp in place now-, so the current temp can be deconstructed and a final permanent one installed in place, and the original SKR roadway route back in place. 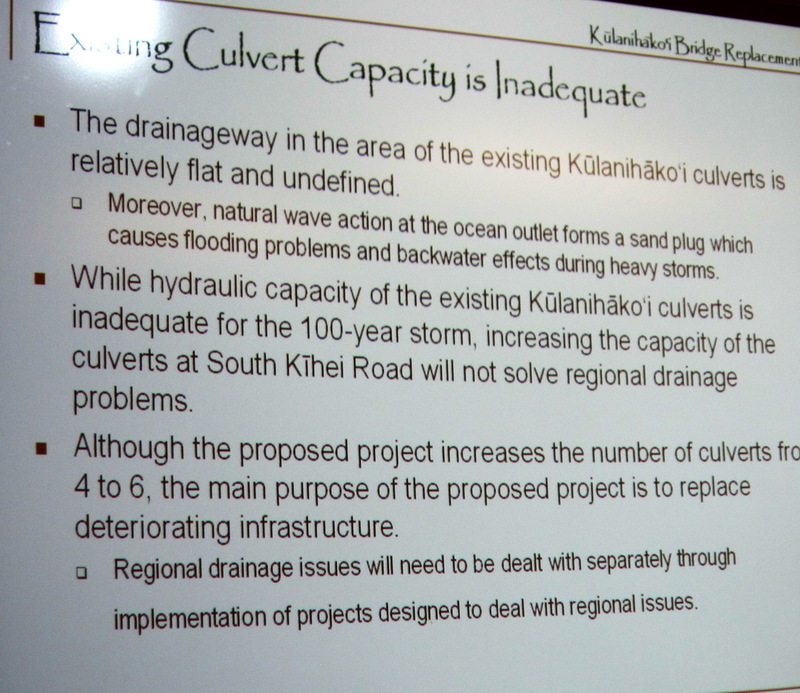 We hope all of this is accomplished before the ocean level does not increase too far. 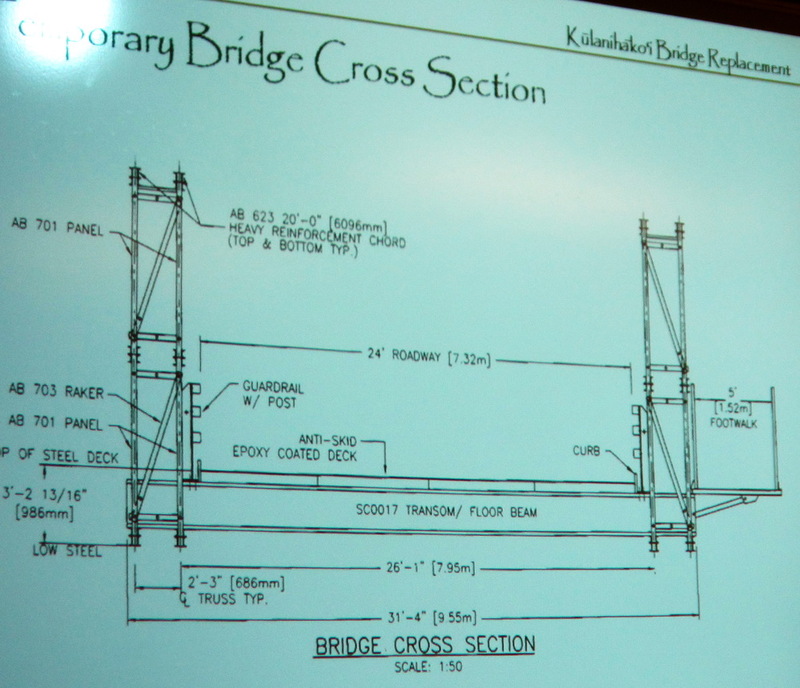 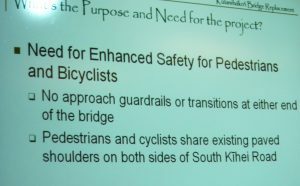 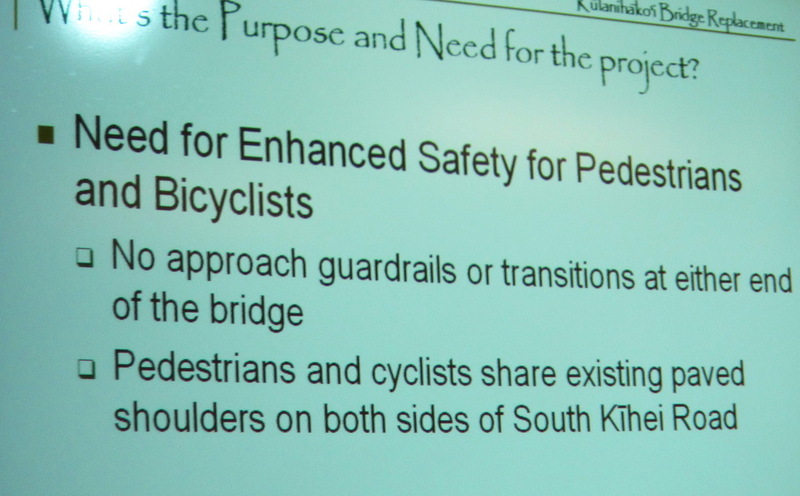 KCA was only testifier on this item, and the Commissioners gave unanimous approval 7-0. 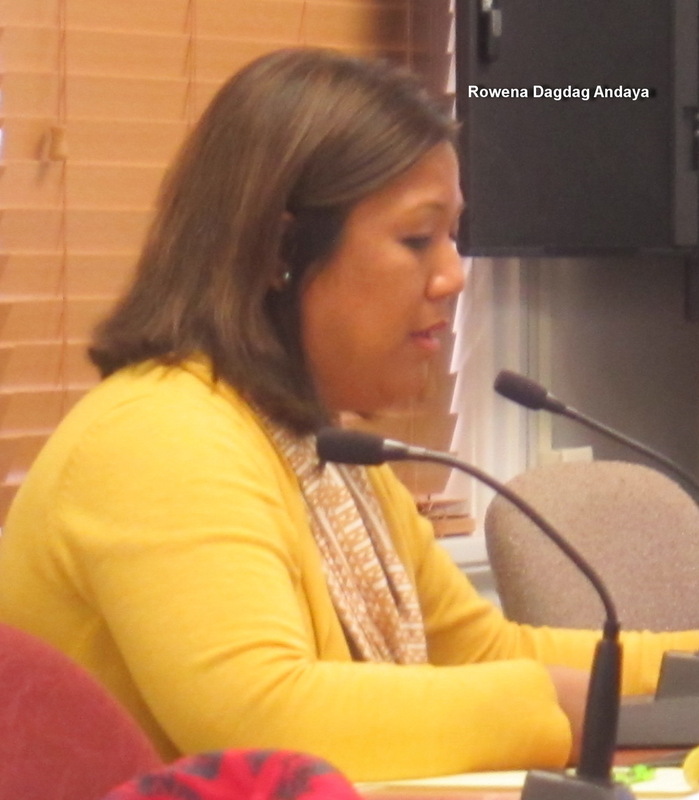 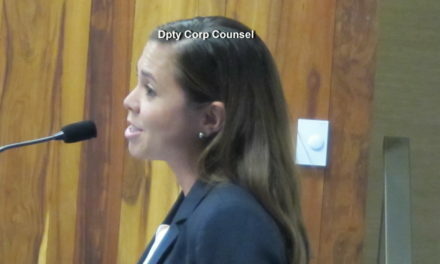 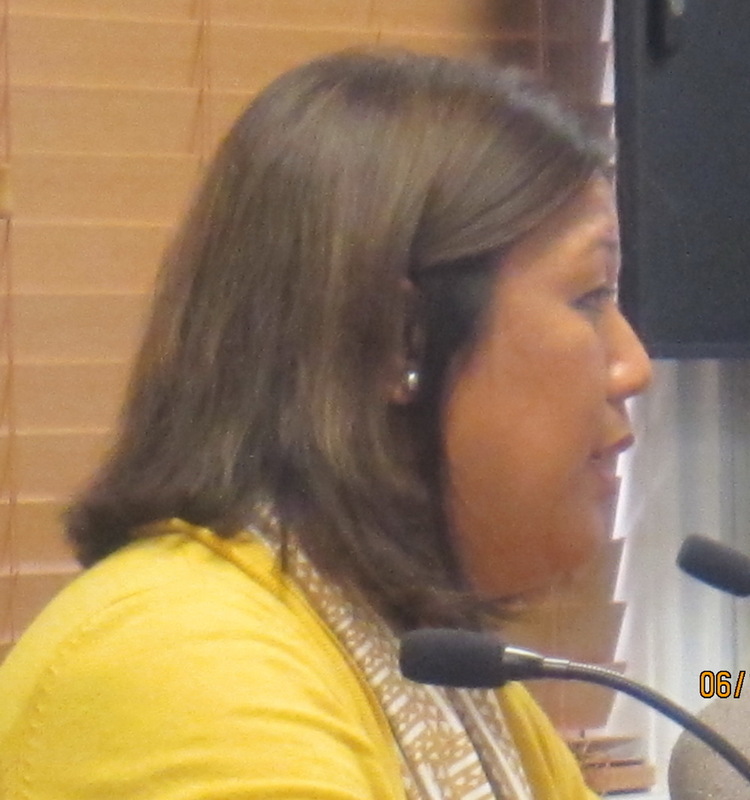 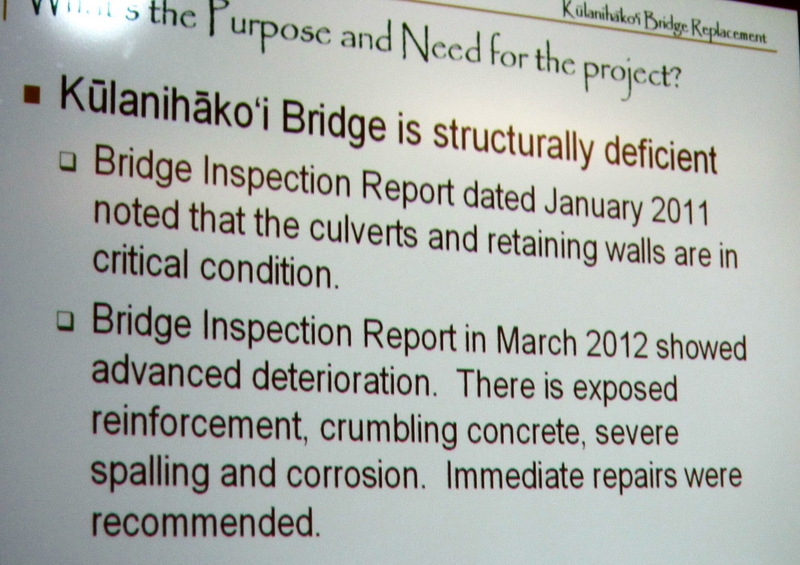 We wish to express mahalo to DPW deputy Director Rowena Dagdag Andaya for her kind words for KCA before we testified. 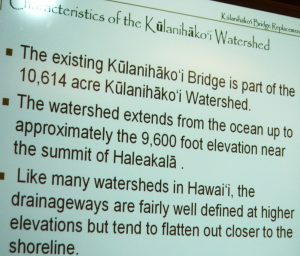 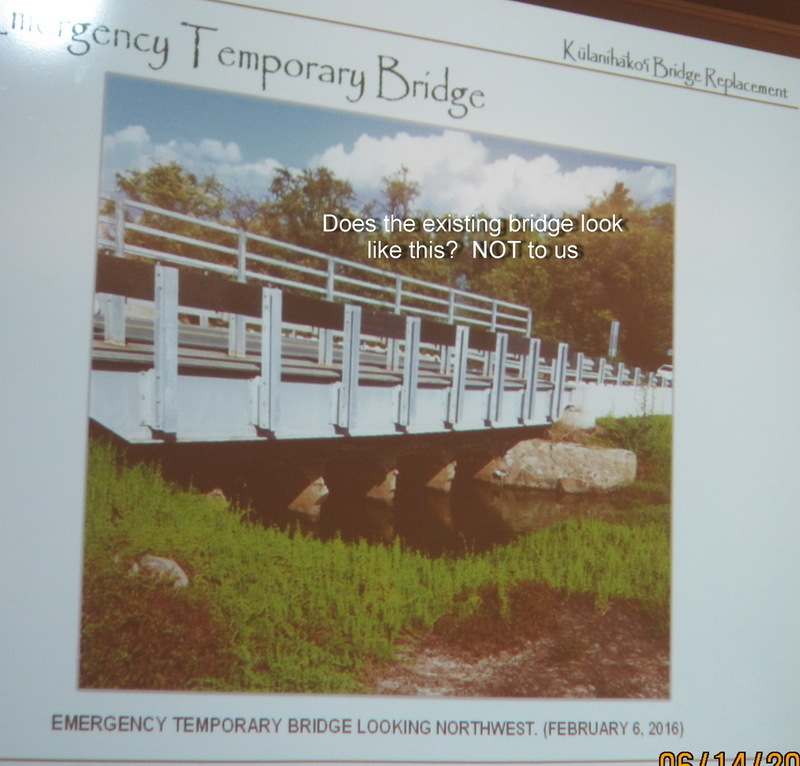 SEE http://gokihei.org/?s=Kulanihakoi+bridge&submit=Search for some history. 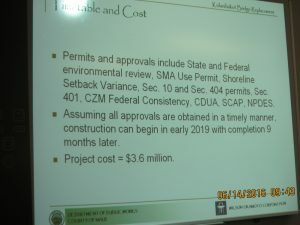 FIRST 2019 COUNCIL COMMITTEE MEETING DRAWS NUMEROUS TESTIFIERS: WHO WERE THEY?